Applications	:Interior Flooring, Wall, Windows, Countertops etc. 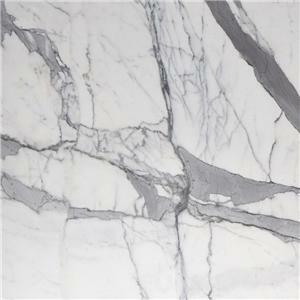 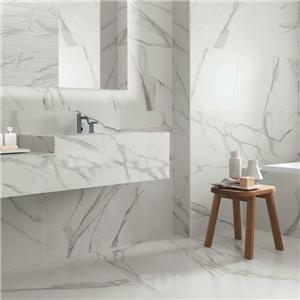 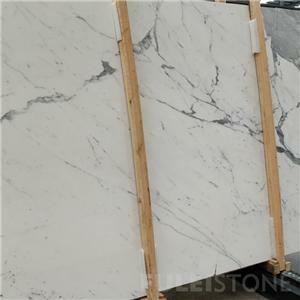 The Statuario Marble is a very famous white marble , light grey veins with white cloudy or pure background. 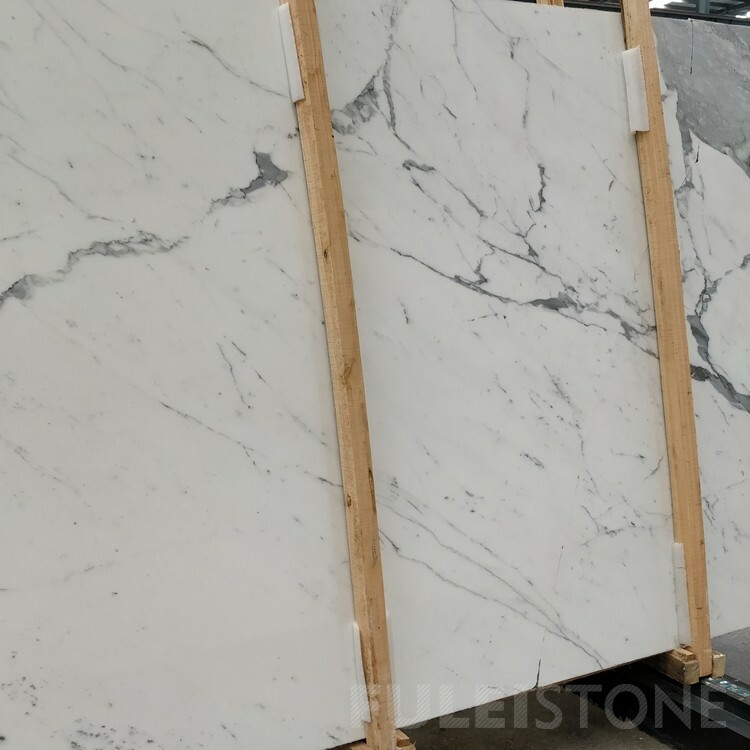 Statuario Marble from Carrara quarry in Italy. 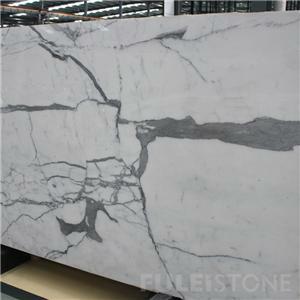 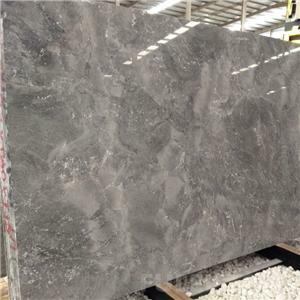 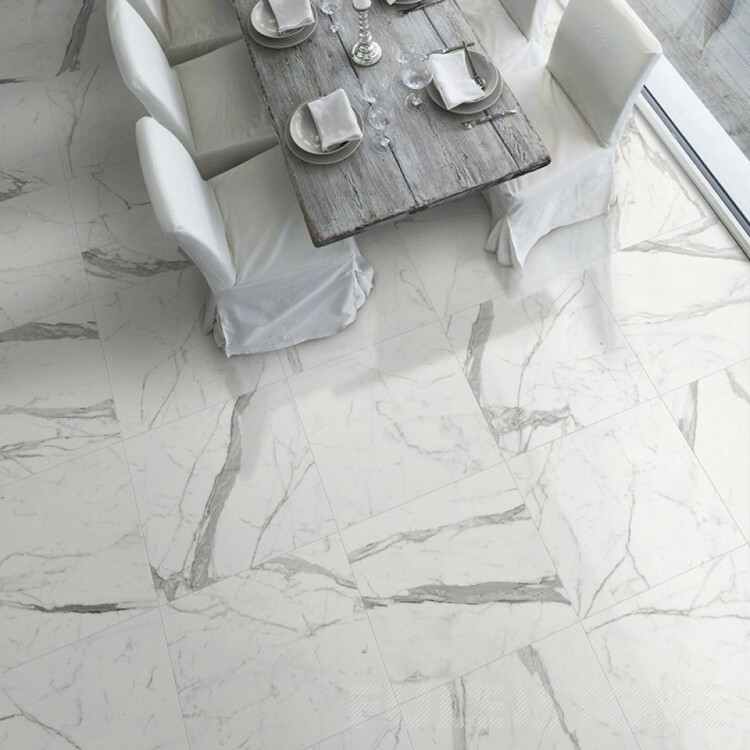 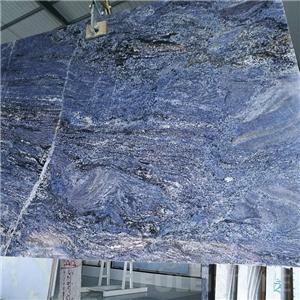 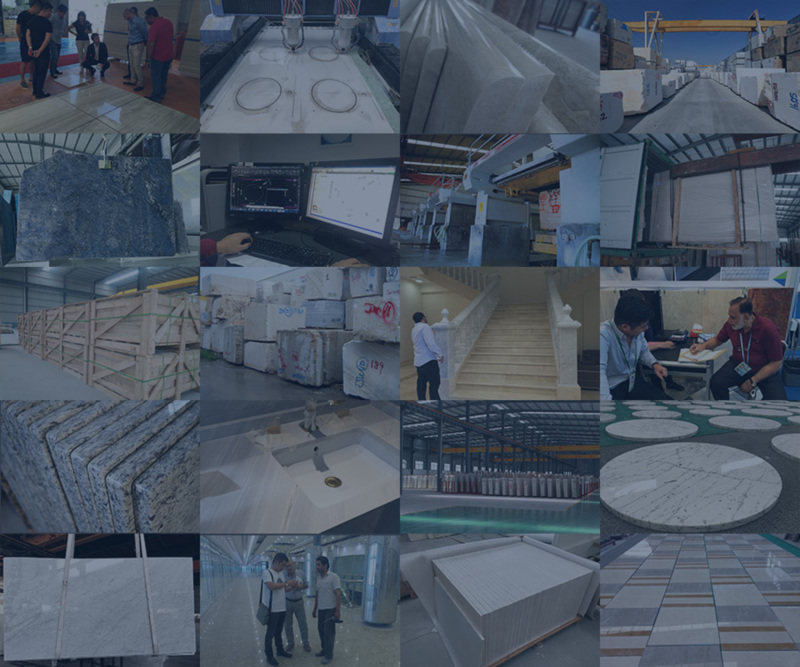 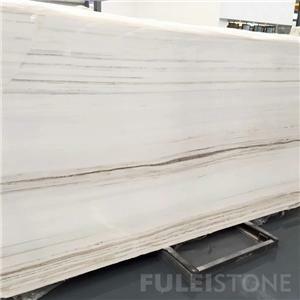 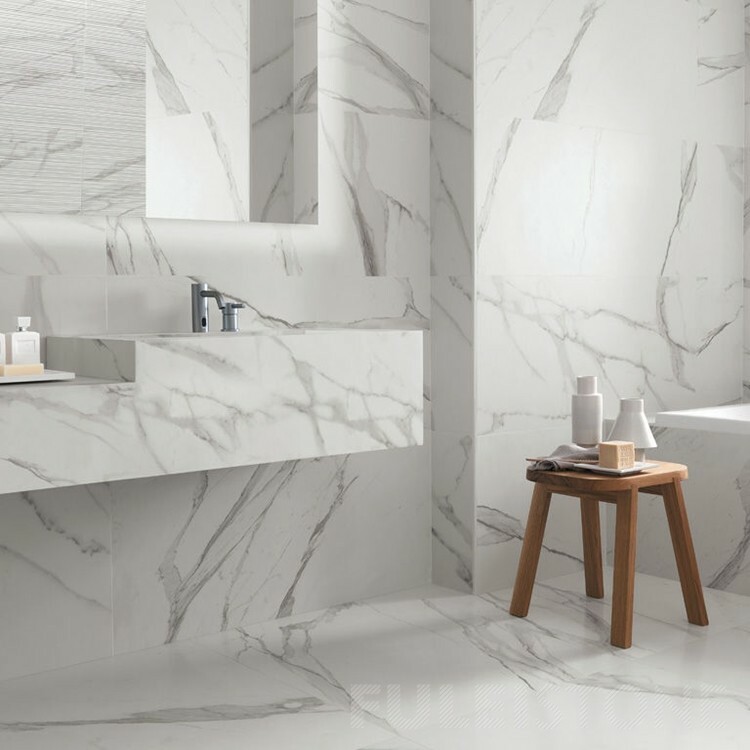 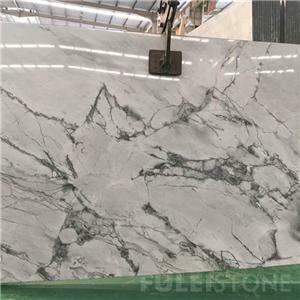 It is available in polished slabs and tiles for countertops, marble flooring tiles etc, the most popular material for luxury hotel and home decoration.